Gait Analysis (Optogait ) is an innovative system that assists with movement analysis and functional assessment of patients with normal or pathological conditions. The objective measurement of such data, combined with an integrated video acquisition, allows monitoring of a patient’s condition on a constant basis, detecting problem areas, assessing mechanical inefficiencies and rapidly verifying the existence of asymmetries between the two legs. 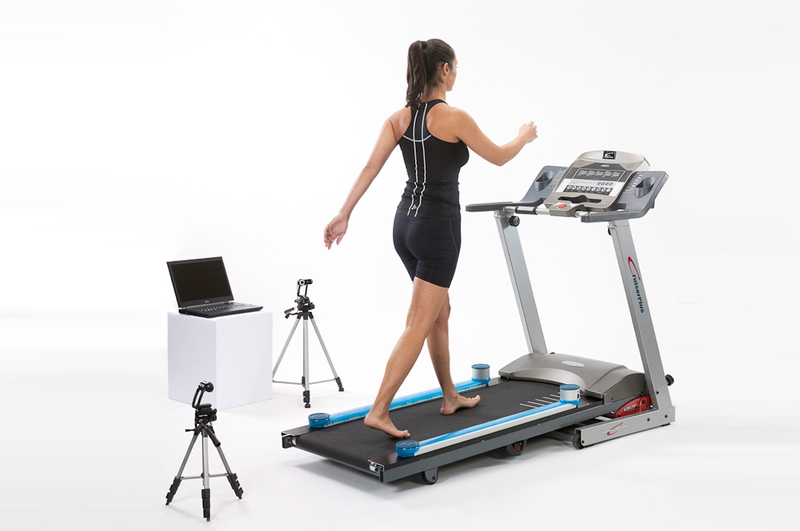 In essence, the Optogait system allows our therapists to assess every step and stride. This innovative technology allows our practitioners to precisely analyse movement and provides a real-time functional assessment of gait mechanics and patterns in individuals with both normal and pathological conditions. Objectively assess the general physical condition of a patient and view results in real-time. Identify inefficiencies, asymmetries, deficiencies and other issues, such as postural problems, through objective data and video to comprehensively determine how performance is impacted. Develop customised rehabilitation approaches, orthopedic solutions, educational recommendations or other treatment protocols based on precise and accurate data. Prevent relapses or re-injury and determine the effectiveness of treatment and solutions or to assess causes of setbacks. Verify the efficacy of insoles, arch supports or functional tape within dynamic situations. Assess how various shoes or adaptations impact a patient’s gait.